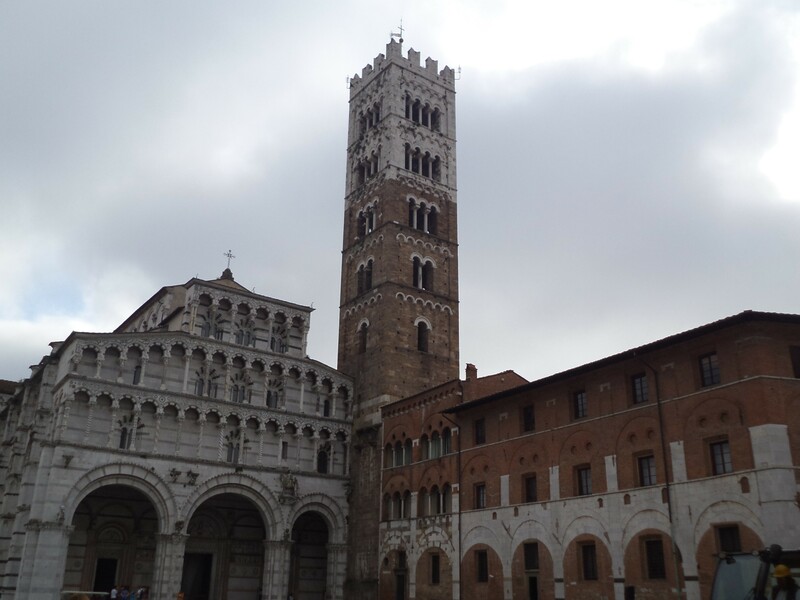 Holiday | Just Visit Siena ! 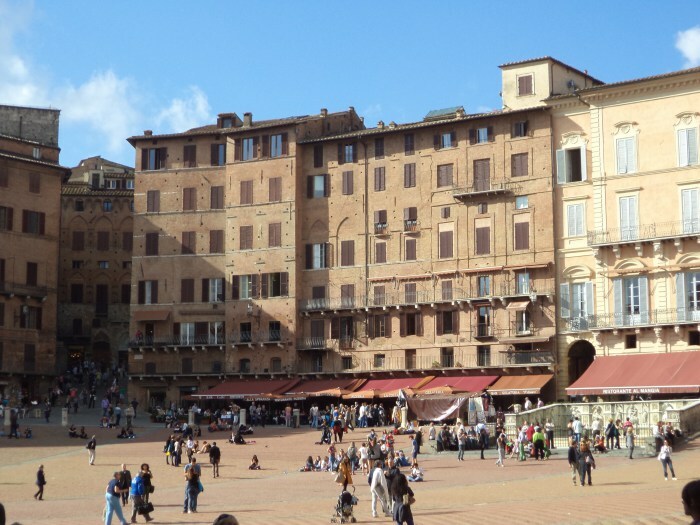 I am sure that everyone that has been in Siena has seen Palazzo Salimbeni. However have you entered and visited this building? You really should ! It is another piece of history in Siena – was built in the 14th century into the walls near the early medieval church of San Donato by expanding an existing castle of the Salimbeni family. The rear of the building shows signs of its most striking medieval building. Of the two original towers it has remained one and it is preserved the original Fondaco Salimbeni. 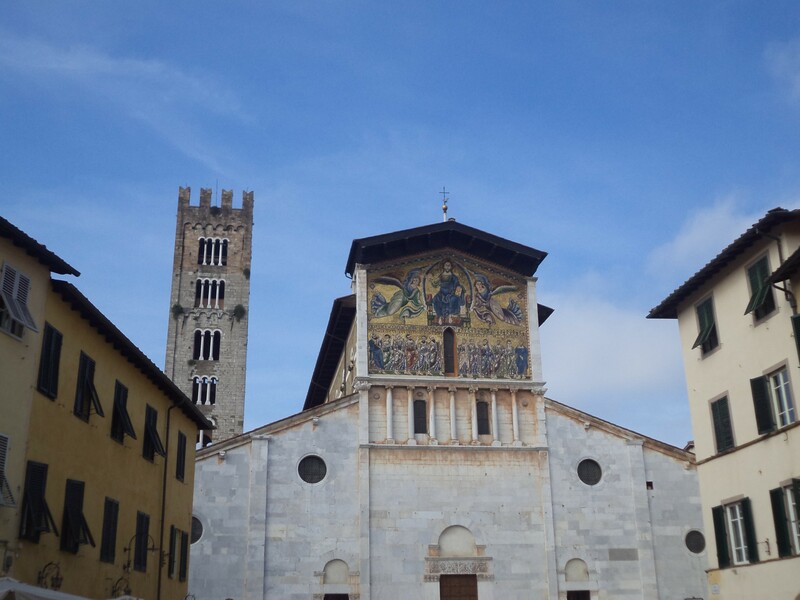 In 1419 it was confiscated by the Republic of Siena and partly used as a Dogana del Sale and ufficio di Gabella and after also as a seat of il Monte Pio (Monte di Pietà). 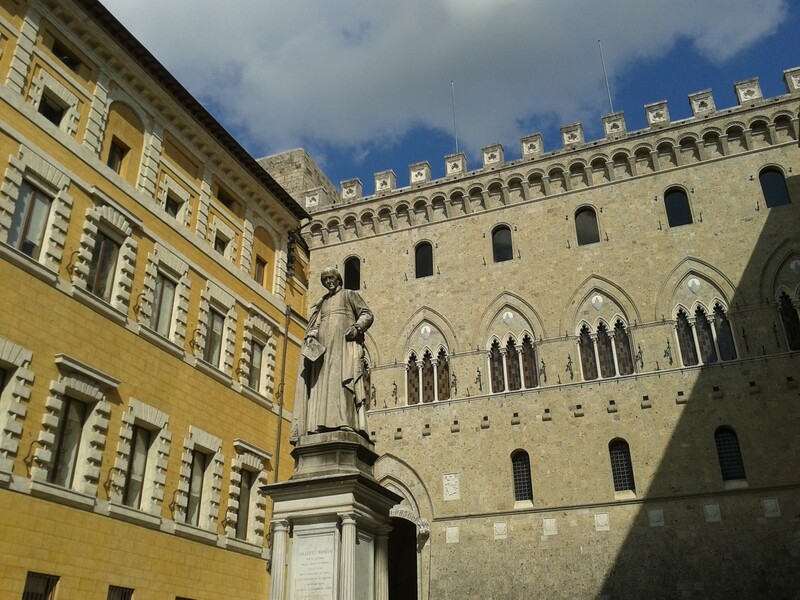 In 1866 the building was purchased by the bank Monte dei Paschi di Siena and became its seat. The Palazzo Salimbeni faces a square with a statue of the local religious figure Sallustio Bandini. 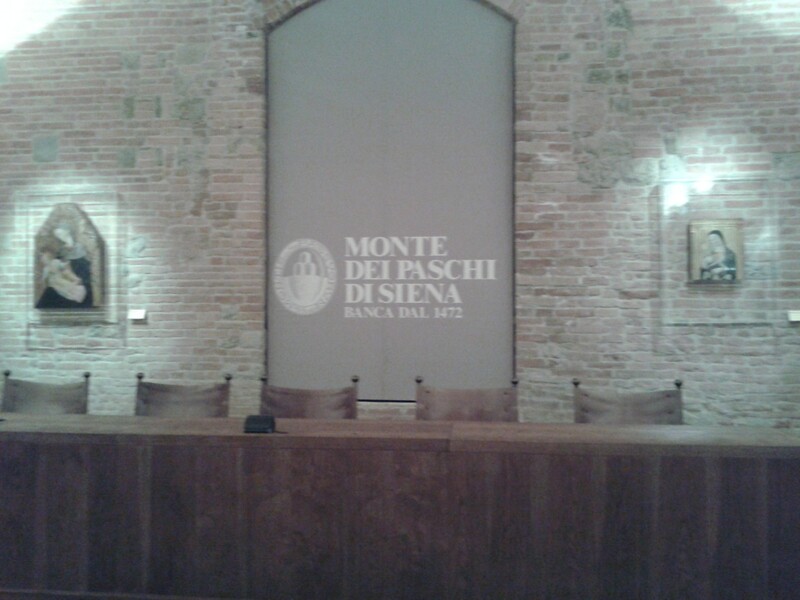 Do you know that the Monte dei Paschi di Siena Bank is considered the oldest bank in the world? 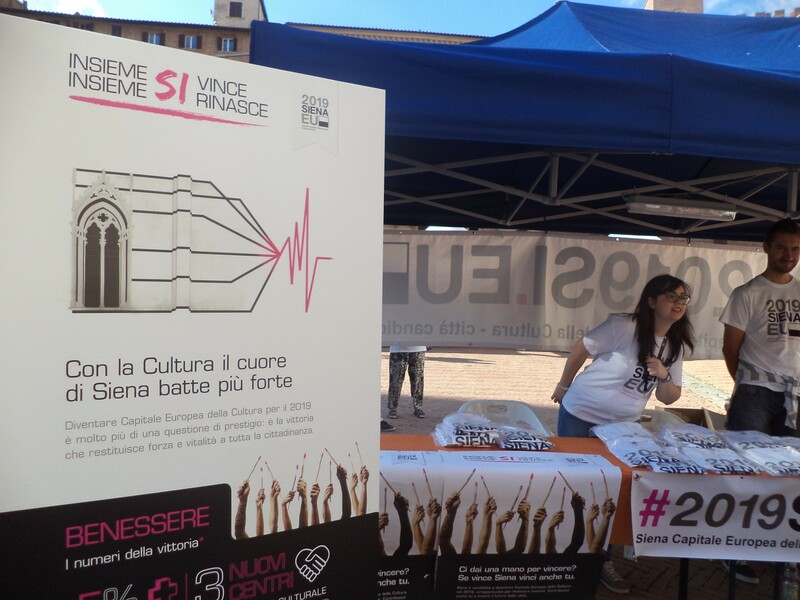 Today is the one of leading banks in Italy, at the head of the group that puts it among the largest financial institutions in terms of market quota. The Monte was founded in 1472, at the behest of the Republic of Siena. In an ideal senese, it was the heir of the mercantile and banking traditions of medieval Siena, and developed an affective system of credit to the advantage of the local economy. The public character of the bank was confirmed by the reform of 1624. In 1995, by a Ministry of the Treasury decree, the bank became a public company with the name Banca Monte dei Paschi di Siena. What this historical and interesting building has to offer you? It has for sure rich Art collection. What is more the collection belonging to the Monte dei Paschi di Siena is the product of layers of history, of commissions and purchases that slowly, over time, took on the shape of an actual collection. 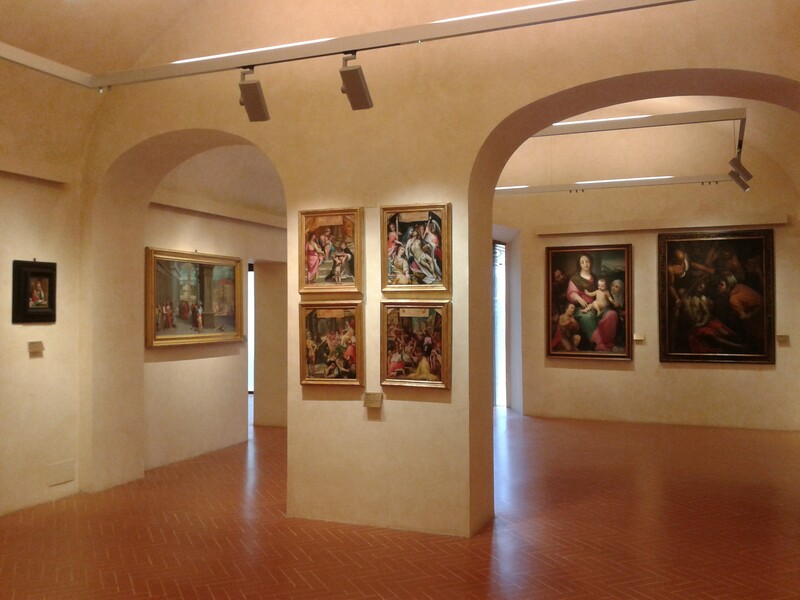 The major expansion of the collection began in the 1980s, when space was specifically set aside and designed for a museum inside the Bank’s historic Palace in Siena. 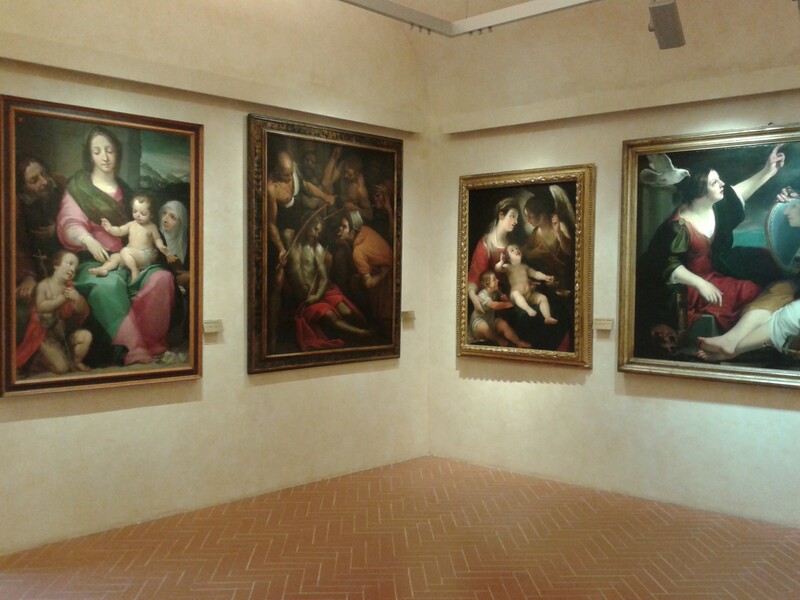 The most important are: the fresco of Madonna della Misericordia (Benvenuto di Giovanni); the fresco della Vergine; statues of Santi Bernardino, Caterina of Siena, Antonio and Maria Maddalena (Bernardino Fungai); Madonna con bambino (Giovanni di Paolo); la Rocca Salimbeni e la scala (Pierluigi Spadolini). 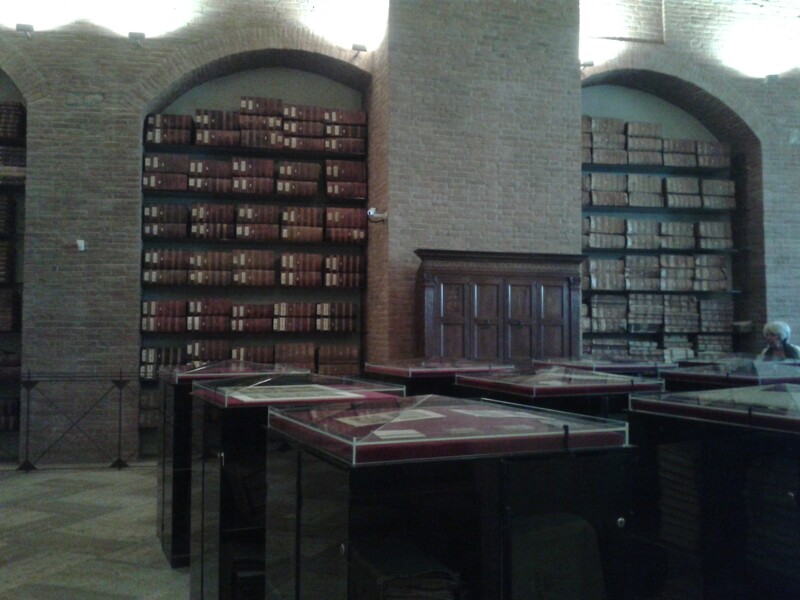 It is obvious that you can find here very precious are original documents and archives of the bank. It is like a possibility to ”touch” history. . . If you are lucky you can enter and get guide tour for free. When ? 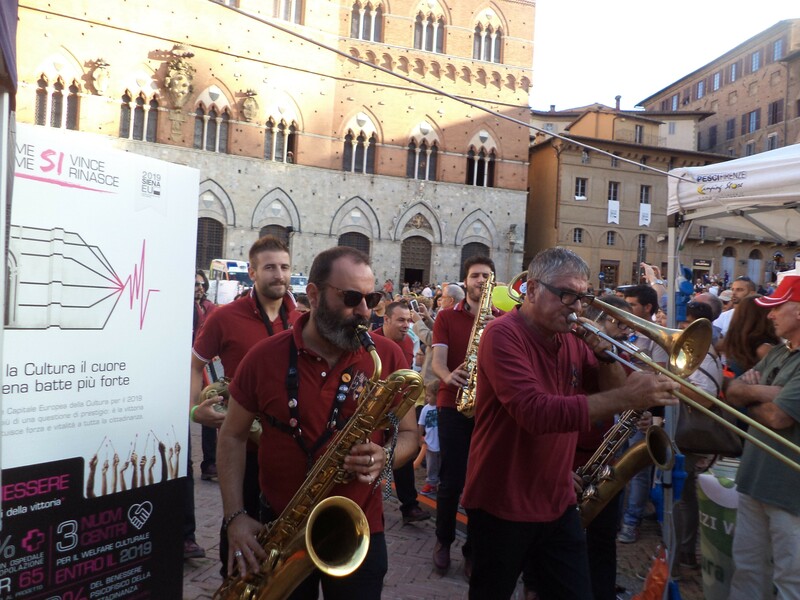 Every year on first Sutarday of October as well as 2.07 and 16.08 – Palio’s days. 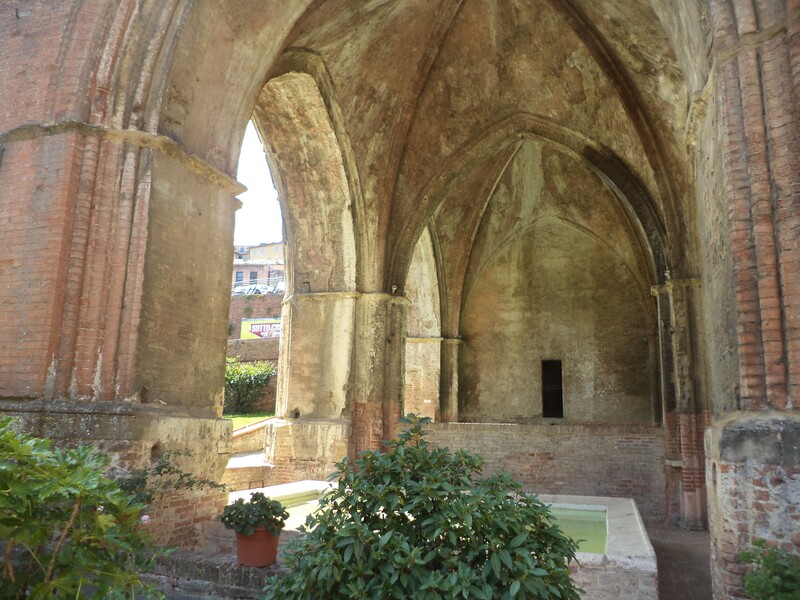 So don’t forget about another must see in Siena – Palazzo Salimbeni when you are in Siena. It is really worth to enter and see! Le Fontane Di Siena ! What do you think about it . 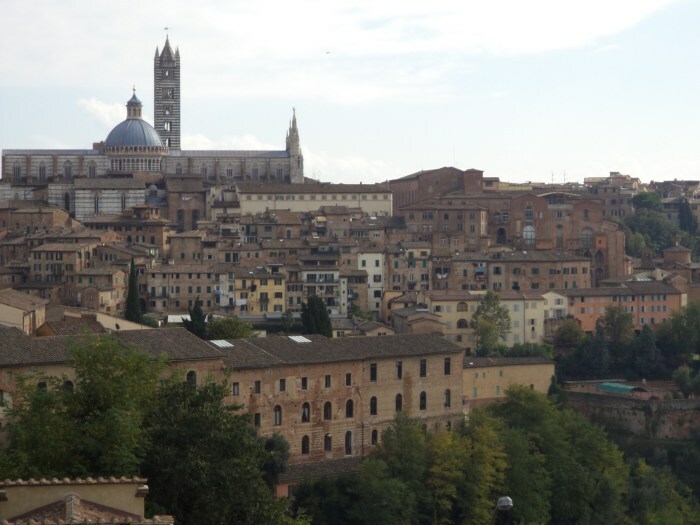 . . Siena the city of fountains? Exactly! No doubt for me that fountain is one of the symbols of Siena. You can be sure that during your sightseeing you will find all around beautiful fontane – large or small, mostly medieval. 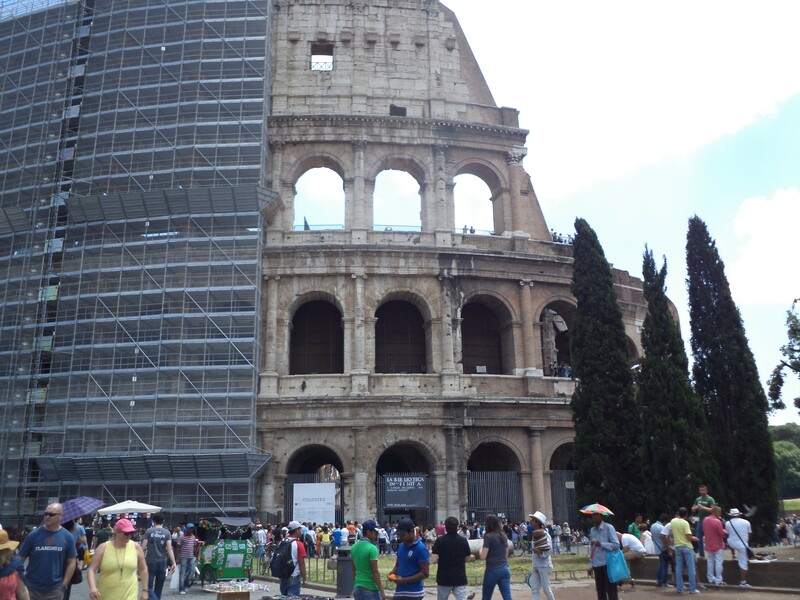 Everything is because of history of our city. When Siena didn’t have natural water sources, were built around the city aqueducts and developed complex irrigation systems. 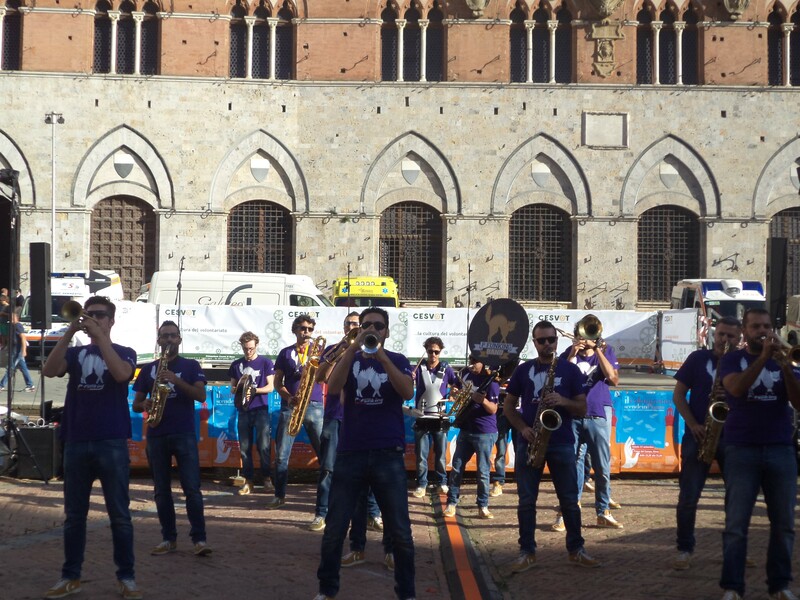 In addition to the fountains and the most important historic monuments like the Fonte Gaia in Piazza Del Campo, each Contrada has its own fountain, which bears the symbol of that part of town and it is used every year to celebrate Contrada’s baptisms. So let’s start . 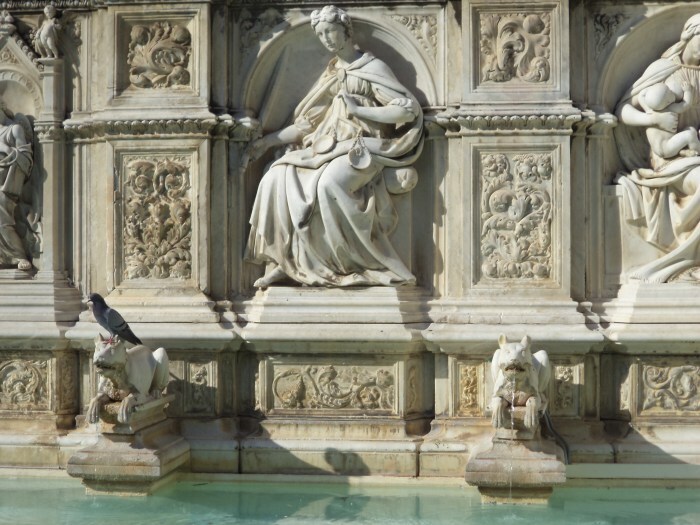 . .
Fonte Gaia for sure is considered the “queen of the fountains of Siena”. 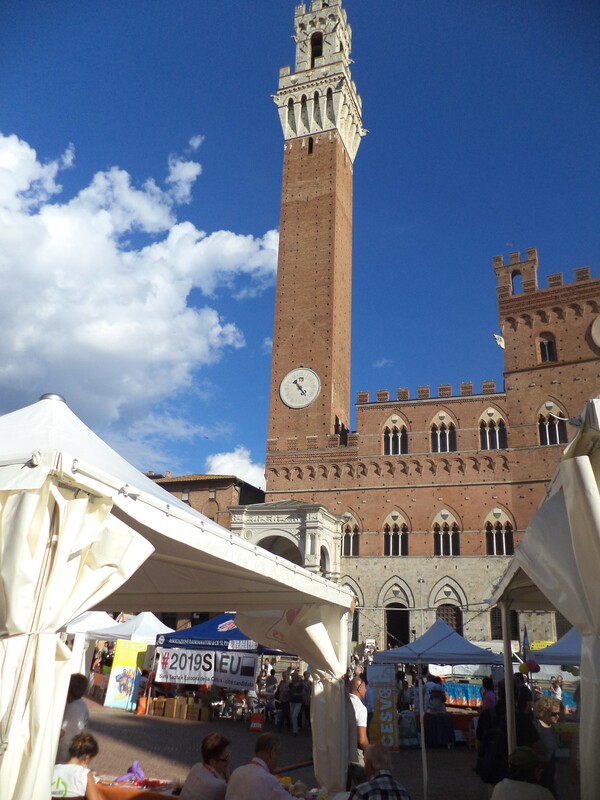 And it is because of location of course – Piazza del Campo as well as because of for the artwork. What is more this fountain was first competed in 1342. However was later replaced in 1419 by that of Jacopo della Quercia and then again by a copy of Tito Sarrocchi in 1858. The Gaia Fountain of Jacopo della Quercia is one of the most important works of the Italian 1400s and is both Gothic and Renaissance in style. The fountain is named Fonte Gaia on account of the great celebrations that took place when the inhabitants of Siena saw the water gushing out from the fountain for the first time. You can easily notice that is possibile to find some episodes from Genesis: the creation of Adam and the Leaving from the Garden of Eden. What is more wolves spouting water represent the mother-wolf of Remus and Romulus. The long section of the fountain is adorned at the centre with a Madonna and Child, surrounded by allegories of the Virtues. Today this unique fountain is one of main attraction on Piazza del Campo as well as meeting’s point that is easy to find. If you like a bit of a climbing I suggest you to visit La fonte Nuova d’Ovile. This interesting fountain you can find in Contrada della Lupa. La Fonte Nuova d’Ovile was constructed between 1296 and 1303 in the Gothic style. Your attention will attract the robustness of its elegant arches, in sharp contrast with the top long since demolished. It was built to bring water to Vallerozzi for handicrafts and agricultural uses. 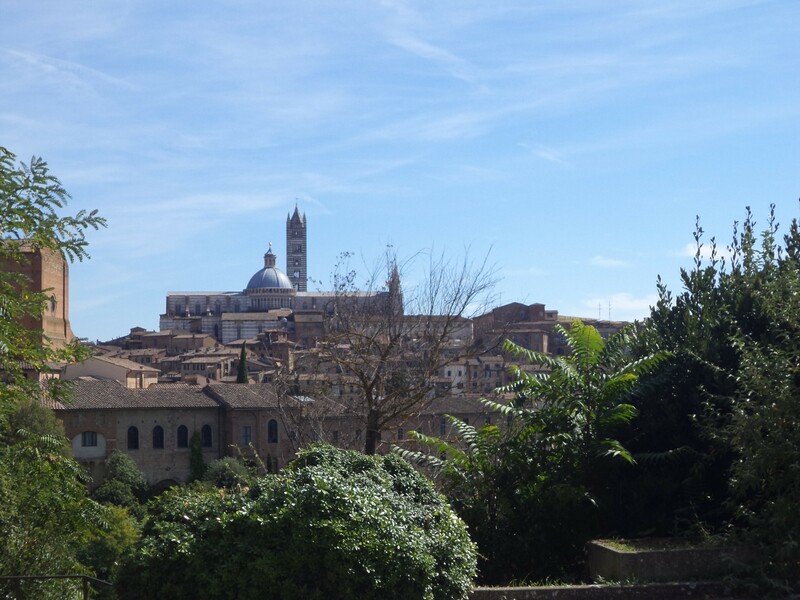 Certainly the view here is impressive, in the background of the charming landscape of Siena. 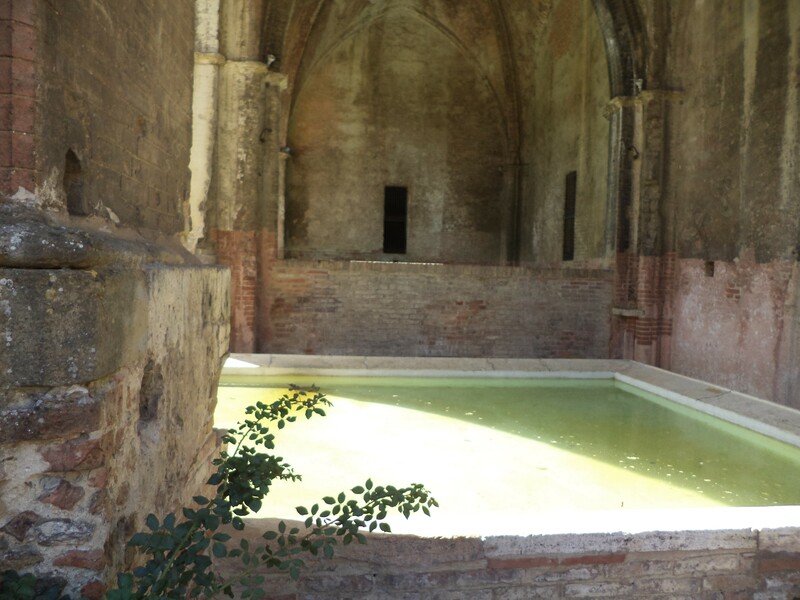 If you will be on your way to Basilica di San Francesco (http://justvisitsiena.com/category/basilica-of-san-francesco/ ) you can’t avoid Fonte di San Francsesco. This small source, embedded in the basement floor of Via dei Rossi, is located in a bit hidden location with respect to the main path, which ends after a few tens of meters in the beautiful square in the Franciscan convent. It was connected to the source of Fonte Gaia and supplied water to this area of town where silk weavers and wool workers carried out their activities. 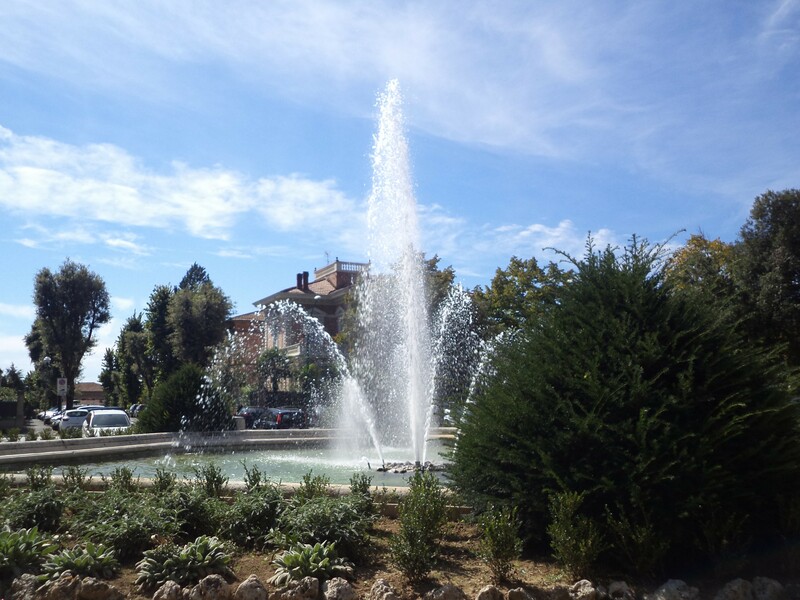 Today this small and original fountain belongs to Contrada del Bruco and is used for baptism. 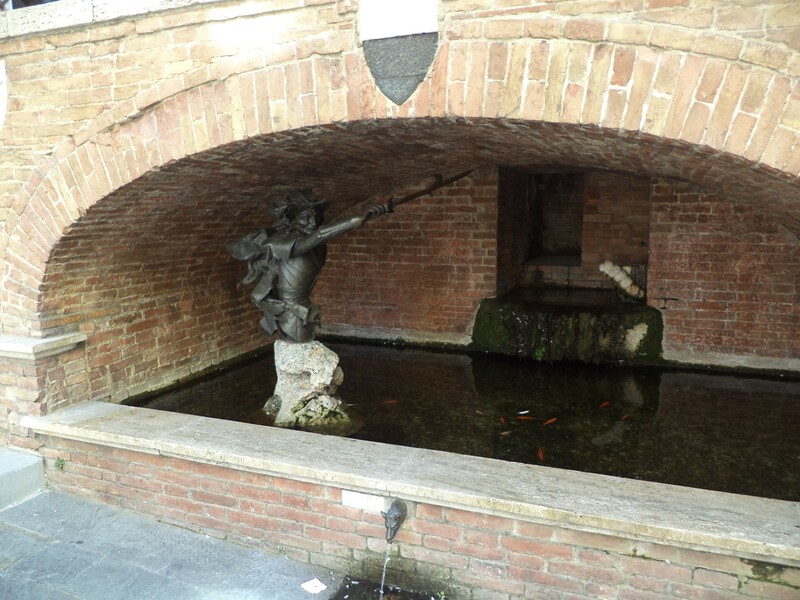 And at the end if you are close to Fortezza Medicea you shouldn’t miss two fountains. 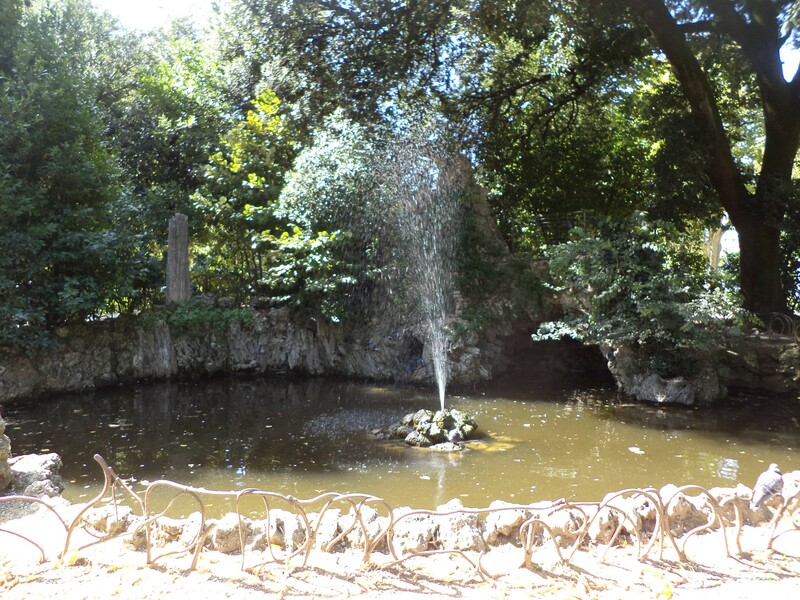 . .
Fontana di San Prospero you will find in Parco della Rimembranza. The fountain is characterized by a large circular basin located along the Fortezza. 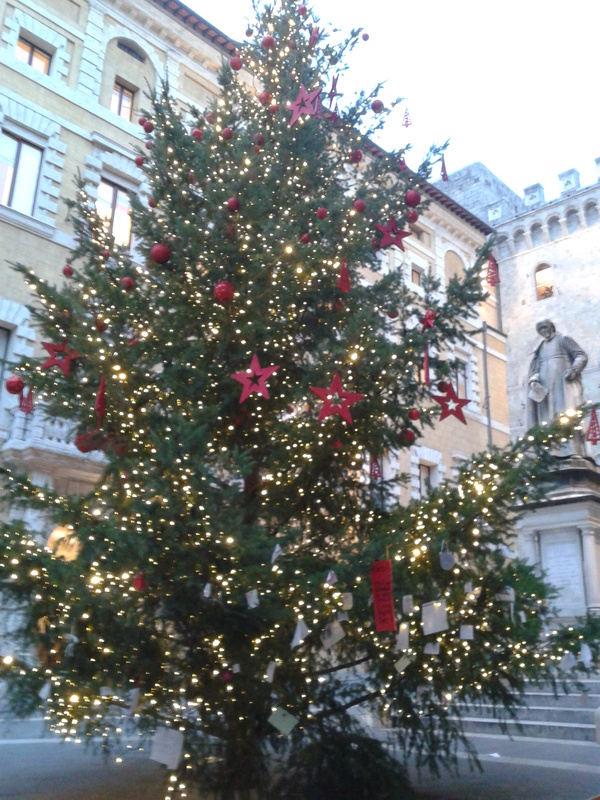 And second one in Giardini della Lizza . . . 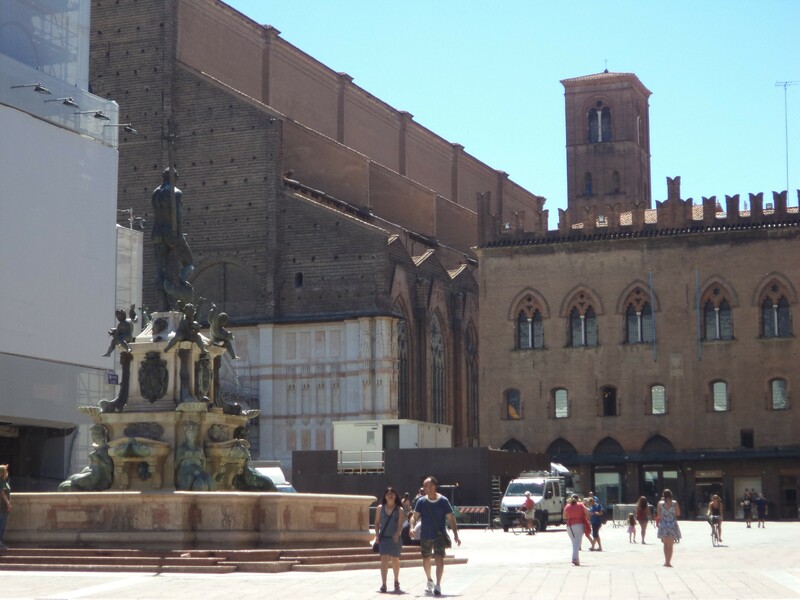 However as I told you Siena can be considered as a city of fountains. That is why . . . 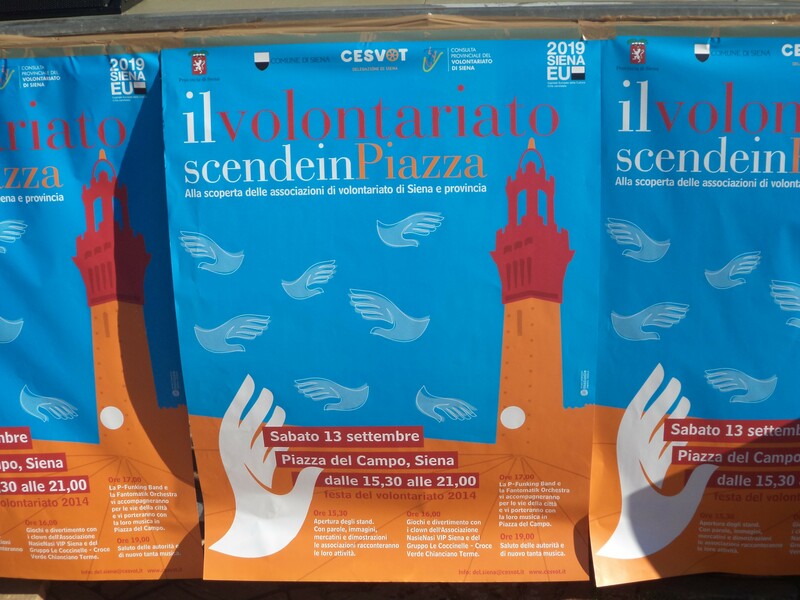 I am sure that some of you to get to Siena land in Bologna. 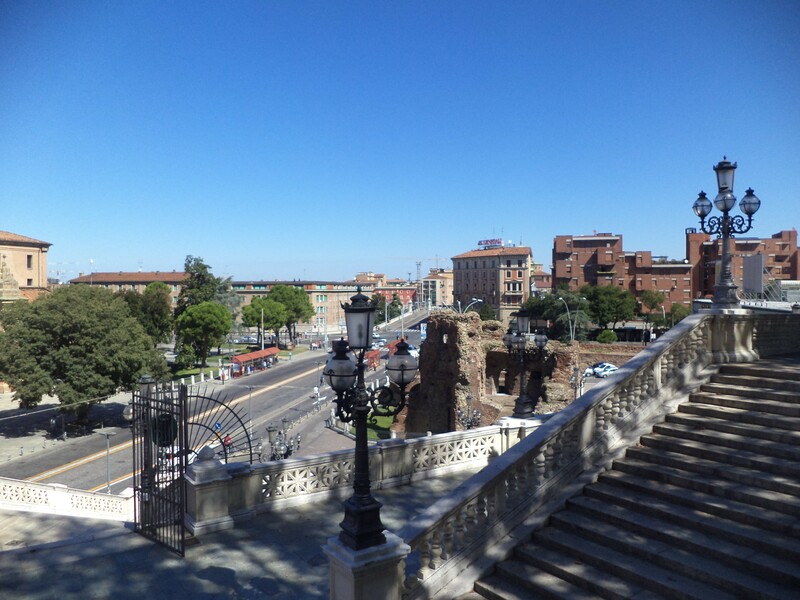 It is a great possibility to do sightseeing of the capital and the largest city of the Emilia-Romagna (also known as a place with a long tradition of openness towards diversity and minorities). 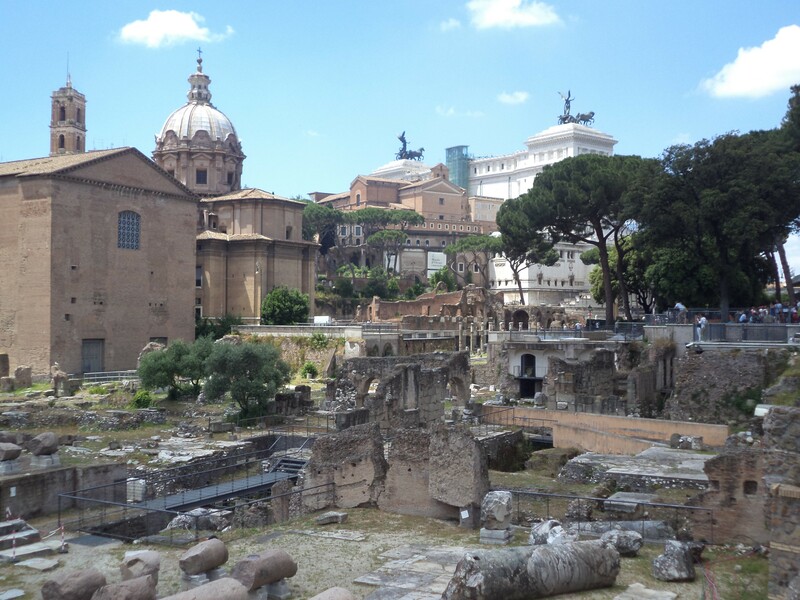 I like so much this city and can truly recommend you! 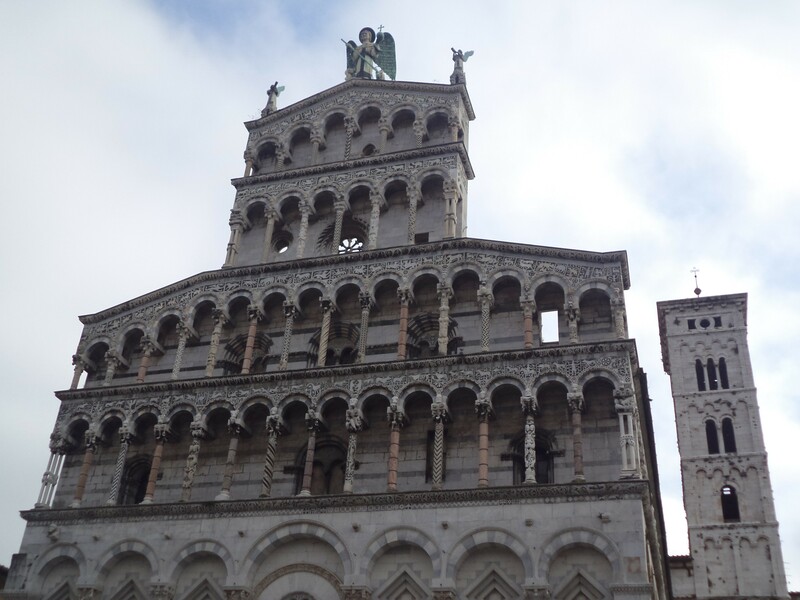 Different then Siena, is bigger as well as very interesting because contains a wealth of important medieval, renaissance, and baroque artistic monuments. 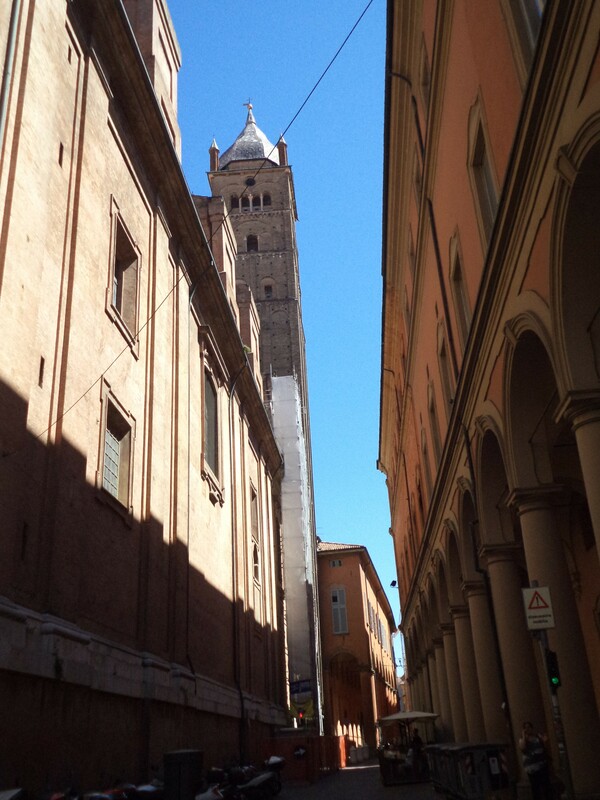 Bologna developed along the Via Emilia as an Etruscan and later Roman colony. 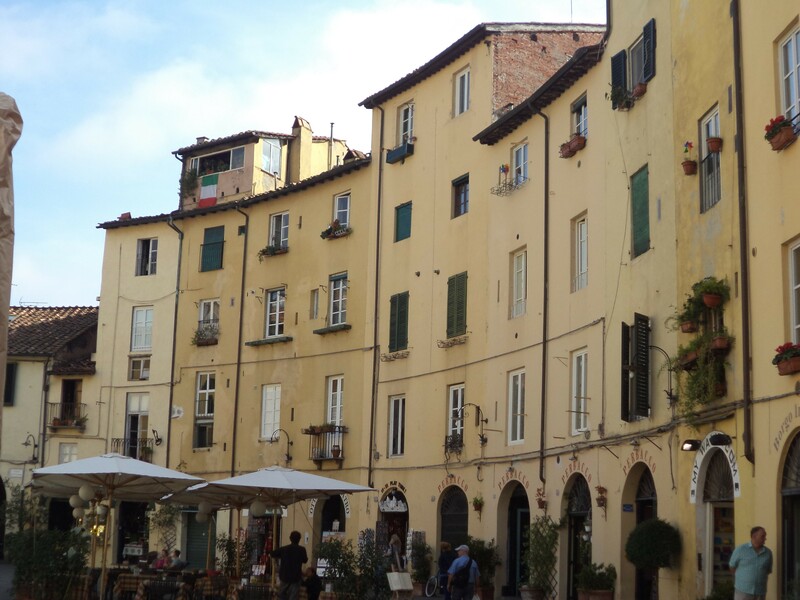 Because of Roman heritage, the central streets of Bologna, follow the grid pattern of the Roman settlement. The original ramparts were supplanted by a high medieval system of fortifications. Attention attract medieval defensive towers. 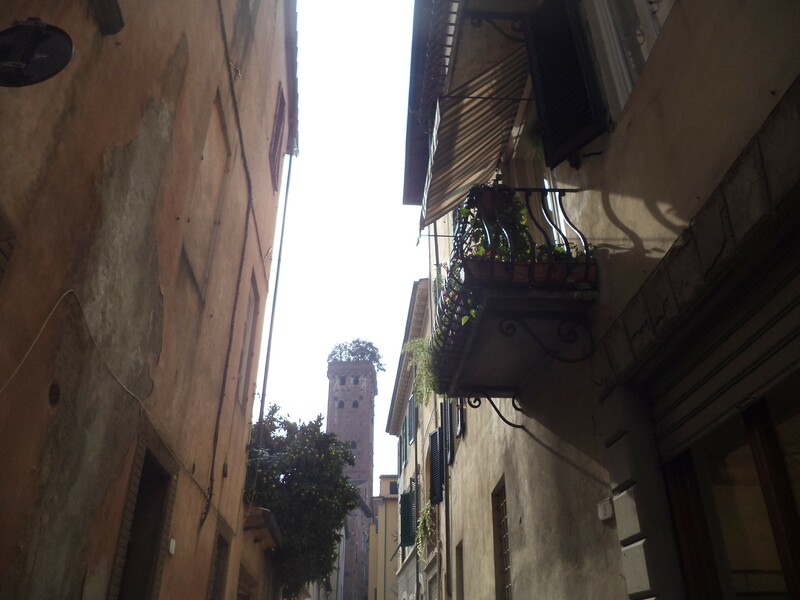 The most famous of the towers of Bologna are the central “Due Torri”. 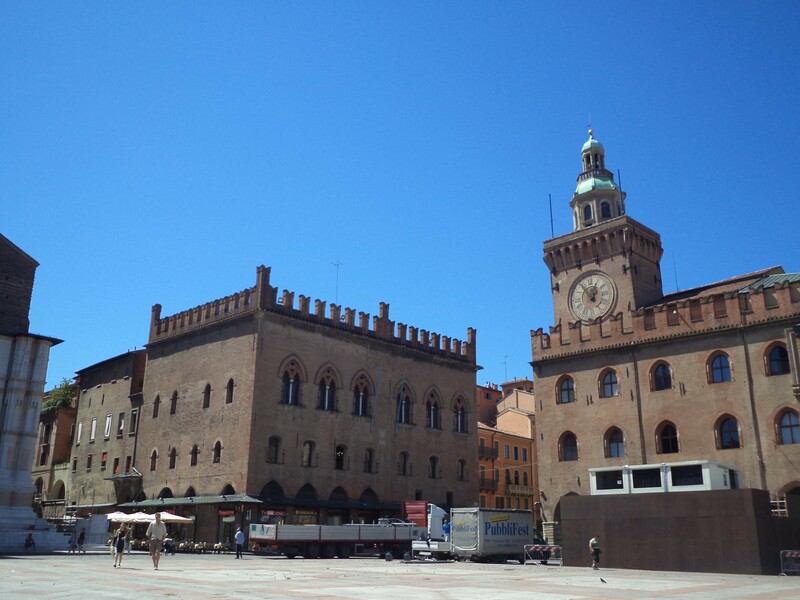 And for sure you can’t miss a main square Piazza Maggiore, that was created in its present appearance the 15th century.This beautiful square is surrounded by the Palazzo dei Banchi, Palazzo dei Notai, the Palazzo d’Accursio, the Palazzo del Podestà and the Basilica of San Petronio. 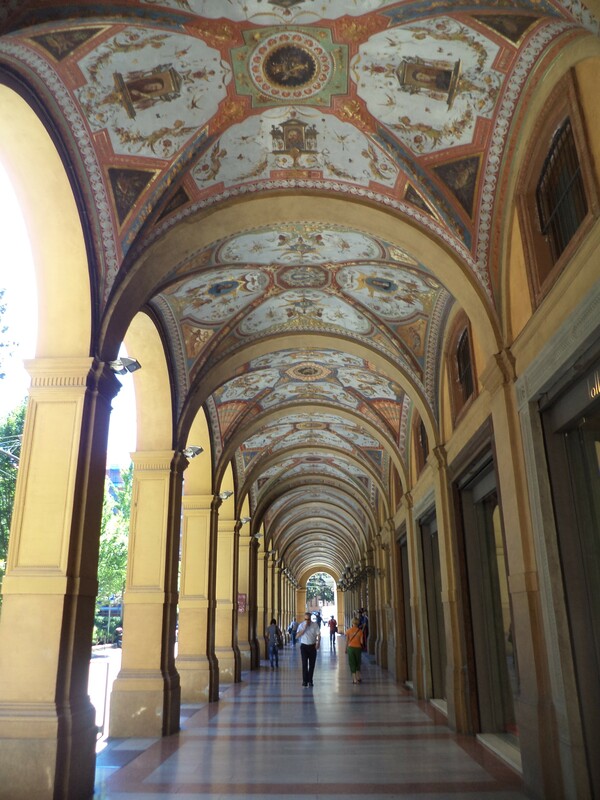 What is more Bologna is enriched by its elegant and extensive porticoes. The famous porticoes are nominated as Unesco “world heritage site”! As you will see they make the city of Bologna unique in the world. 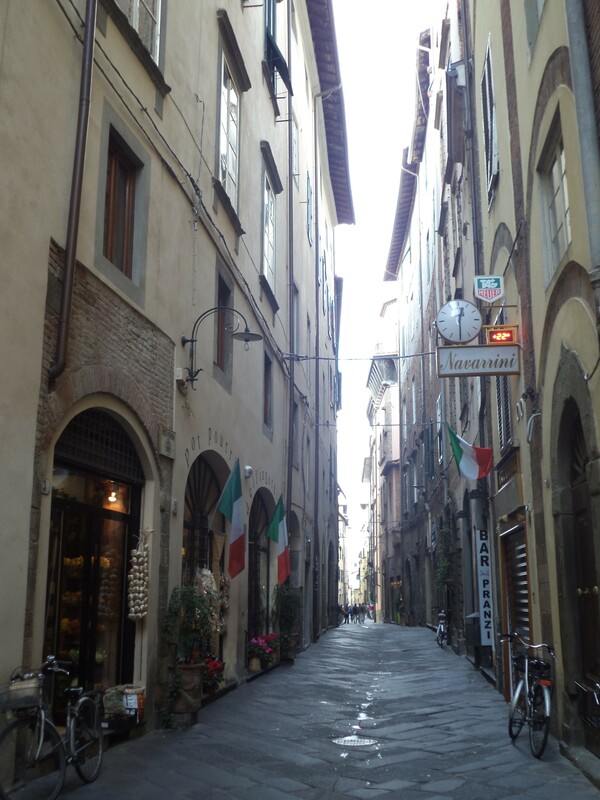 Can you imagine that there are about 38 km of porticoes in the city’s historical centre? What is unique – lights and shadows, deep architectural perspectives, different columns and capitals create fascinating and extraordinary urban images. So don’t only miss them: The porticoes of Piazza Maggiore; The portico of the Baraccano Conservatory; The porticoes of Strada Maggiore; The portico of San Giacomo Maggiore and Via Zamboni; The porticoes of Piazza Santo Stefano; The wooden porticoes of Via Marsala; The commercial portico of Via dell’Indipendenza; The portico of San Luca (that is possibly the world’s longest). 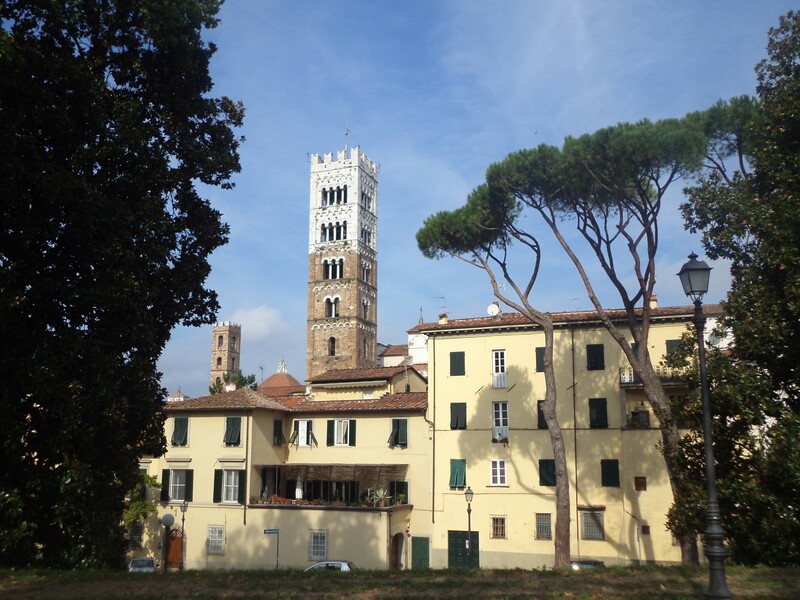 What not a lot of us know Bologna has been for centuries a town full of large vegetable gardens and secret gardens among the buildings, with walking spaces in the Montagnola Park and in San Michele in Bosco. 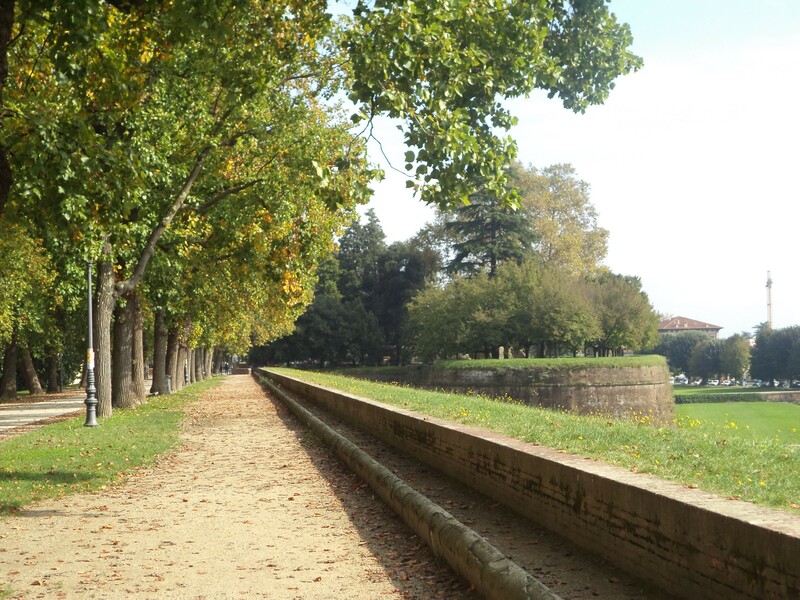 Thanks to the decision of Napoleon (in the early 19th century), Montagnola Park became the first public park in Bologna. The first park outside the city walls was the Margherita Gardens. 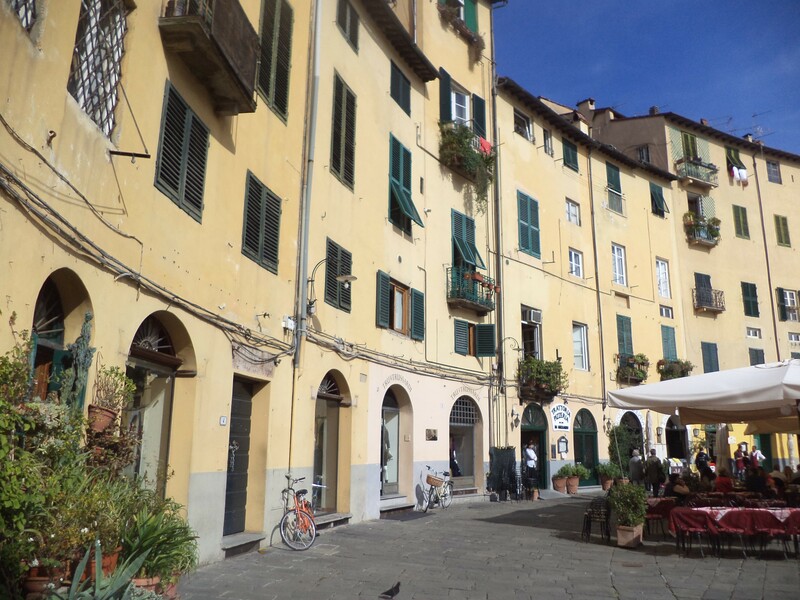 If you like shopping you should for sure pass the area now known as “Il Quadrilatero” (where the ancient trade guilds were based), the city’s most traditional commercial centre. 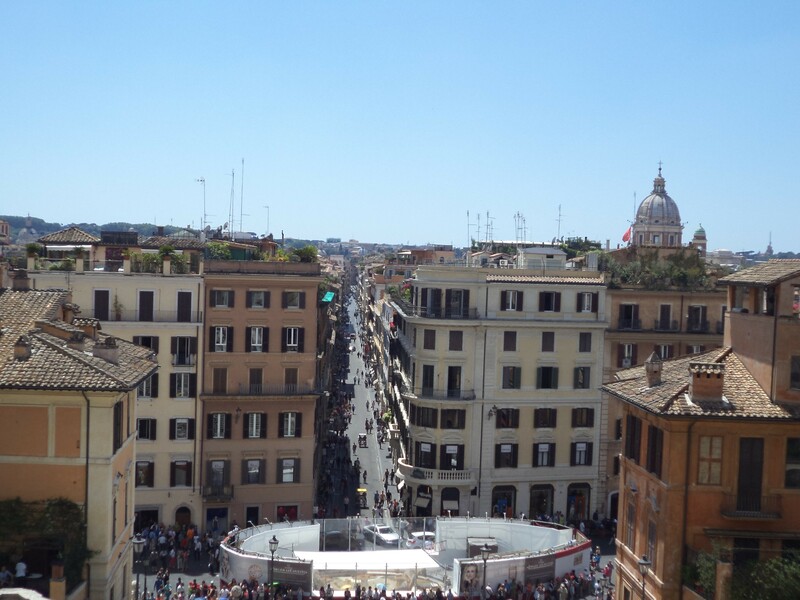 It is enclosed by the main squares of the city – Piazza Maggiore, Piazza S. Stefano, P. Galvani, Minghetti, della Mercanzia, Porta Ravegnana and Re Enzo. I am sure that everyone of you will find something interesting in this city! And then only Sena bus or train to Siena.